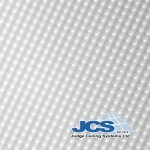 Create a safer space with flame proof insulation pads from JCS. Cavities in walls and above ceilings can provide the ideal conduit for fire to spread. But you can create a suspended ceiling that actively resists the spread of fire by installing flame retardant pads above your suspended ceiling. Like all our ceiling insulation pads, our flame proof pads come in a sealed bag, so installing one above each suspended ceiling tile is simple and mess free. They’re lightweight too, so they won’t damage your ceiling. And they’ll help boost the thermal properties of your ceiling, helping create warmer spaces and lower energy bills. But unlike typical suspended ceiling insulation bags, our flame retardant insulation pads are orange, indicating that each one contains flame retardant additives that provide additional protection in the event of a fire. 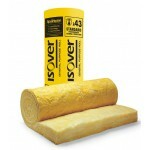 Save money on your ceiling insulation pads. Save again on your energy bills. And create a quieter space. With Judge. In the trade? 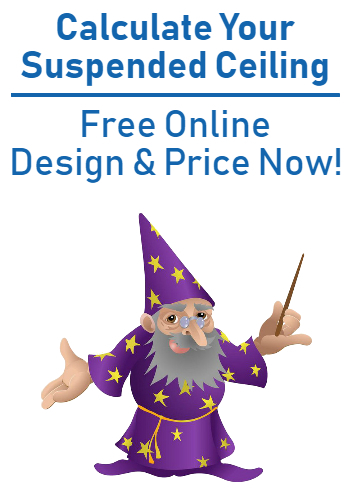 Open a trade account to save even more on your suspended ceiling insulation.